Life at Stamping Details: BRAND NEW: We R Memory Keepers Envelope Board - FREE DEMO SATURDAY! 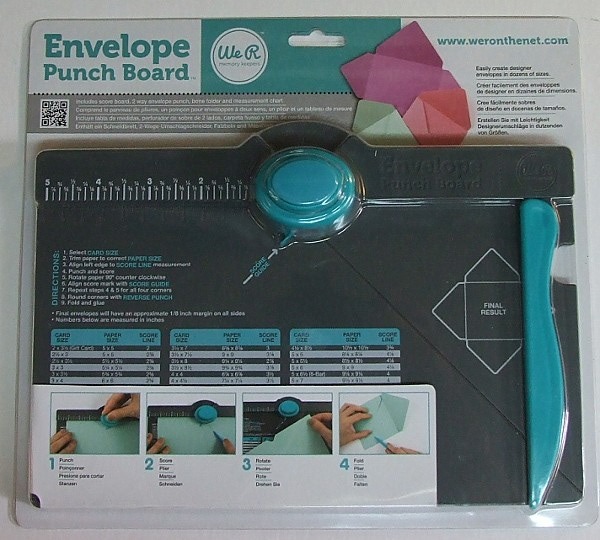 BRAND NEW: We R Memory Keepers Envelope Board - FREE DEMO SATURDAY! Make your own envelope with this cool and easy tool! So Cal Shop Hop 2013 Passes are on SALE NOW! Make 'n Take for Week of May 20th! JULIE NUTTING NEW STAMPS - PRE-ORDER ALERT!! May Stamp of the Month! Make 'n Take for this Week...week of 5/13/13! Brand NEW......Gelli Plates are IN!